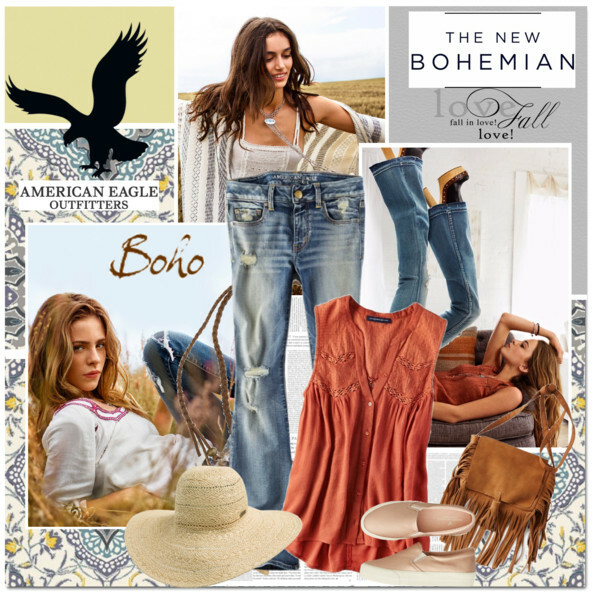 People like Janis Joplin and Stevie Nicks are the muses for ladies who want to recreate boho fashion look next 2018! 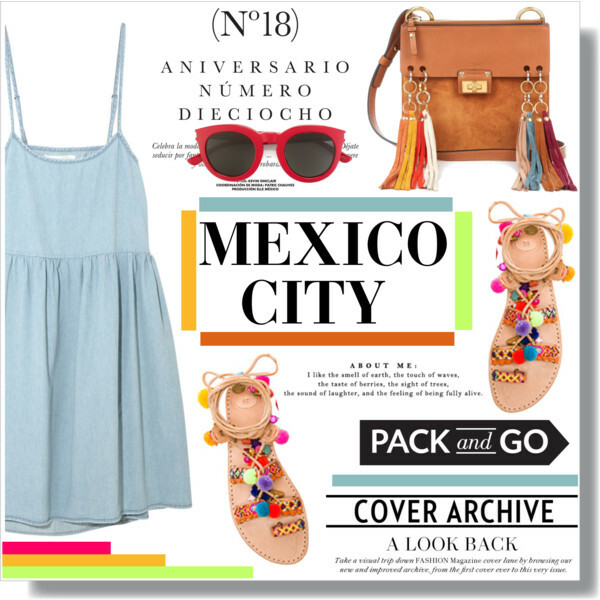 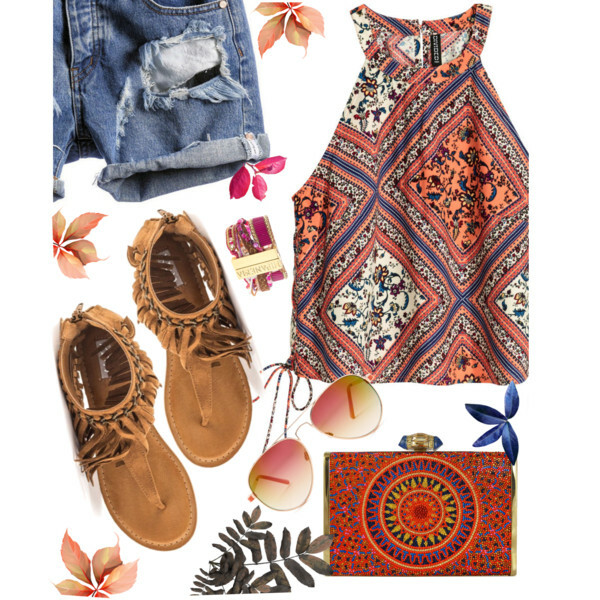 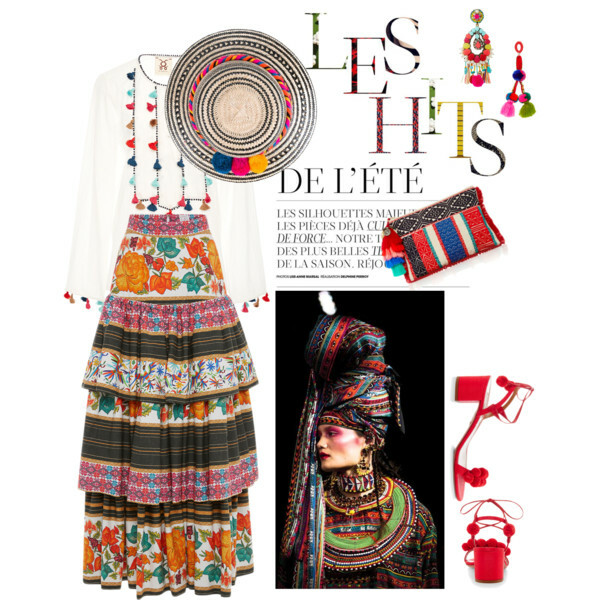 I am happy to share with you stunning Polyvore fashion sets featuring hippie chic looks inspired by various boho style icons. 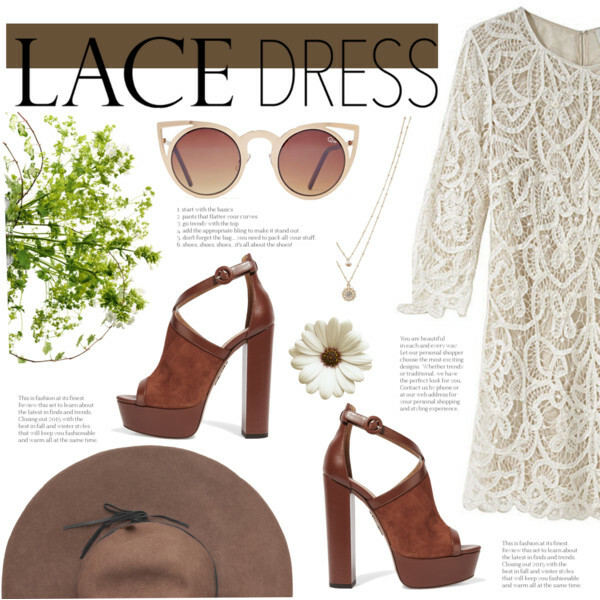 Think of bold prints, paisley pattern, embroidered shoes, breezy blouses, bell sleeves, floppy hats, flowing maxis, fringed vests, eyelet frocks, flowing dresses, fringes, suede, embroidered denim, etc. 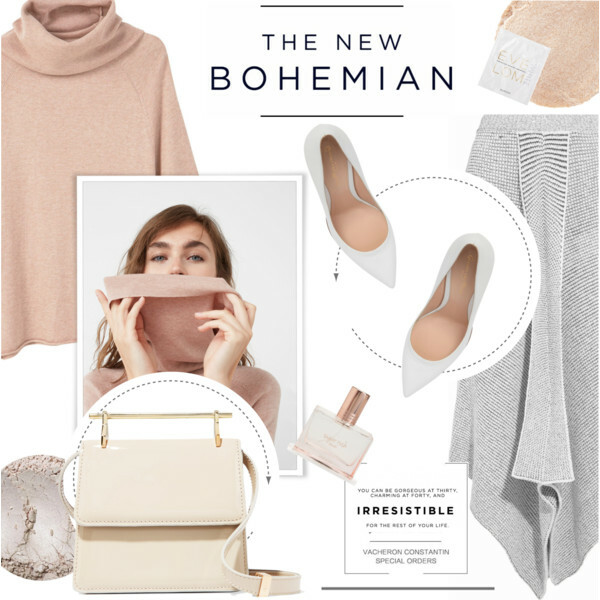 I wanted to create a collection of sophisticated combos with a laid-back style. 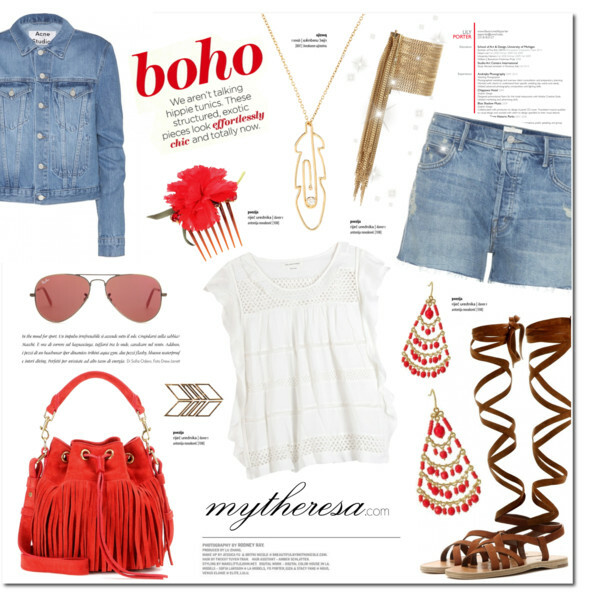 You can mix eyelets and denim, go for embroidered jeans, pair denim with a suede fringed jacket, as well as incorporate tassels and ties. 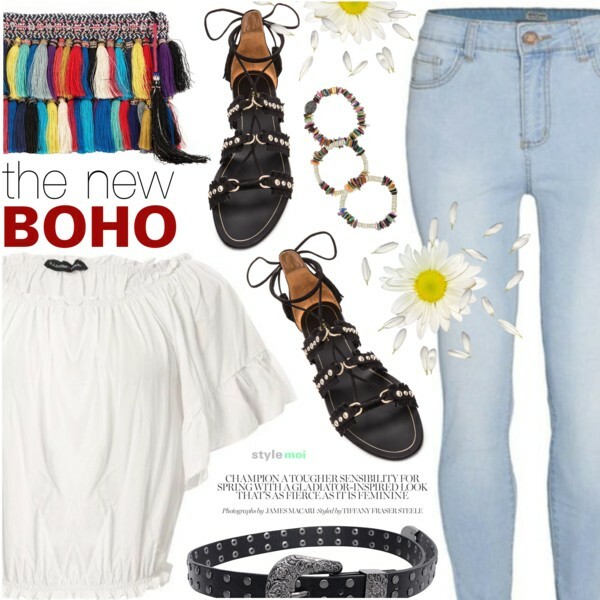 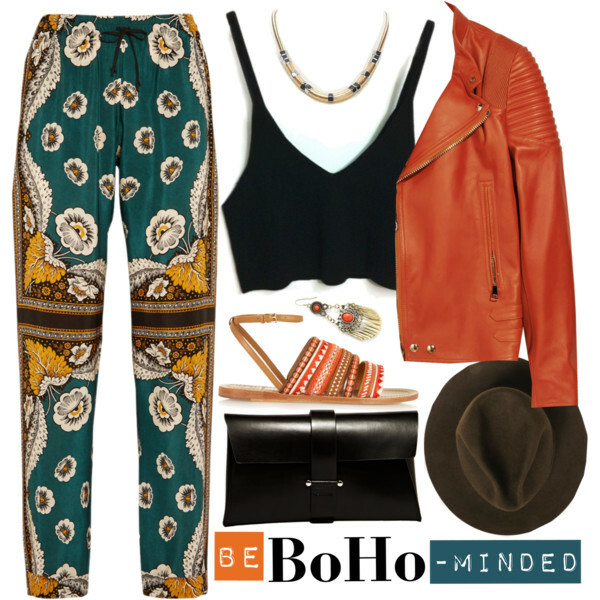 Scroll down and let me know how much boho will you go this 2018. 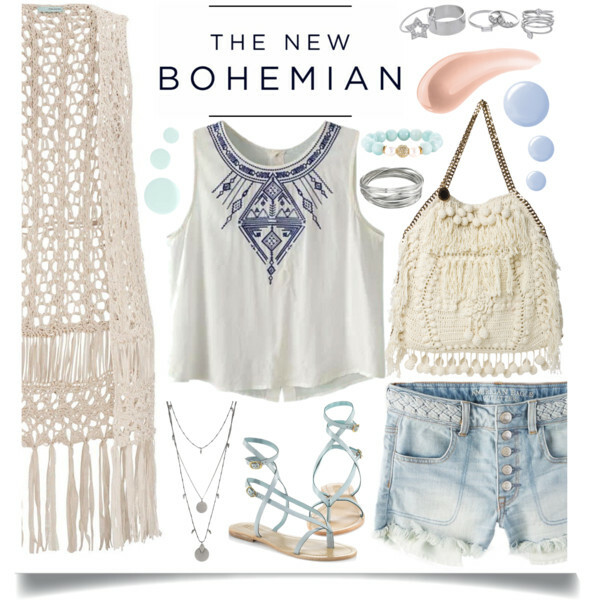 The free-spirited fashion trend is back! 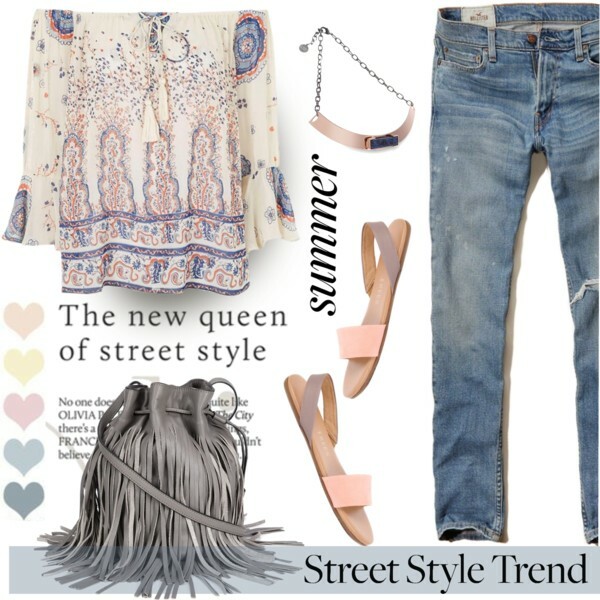 Go for a peasant cream white blouse and style it with patterned shorts, straw wide-brim hat, and fringed navy shoulder bag.